Hiring is hard. Finding good people is even harder. 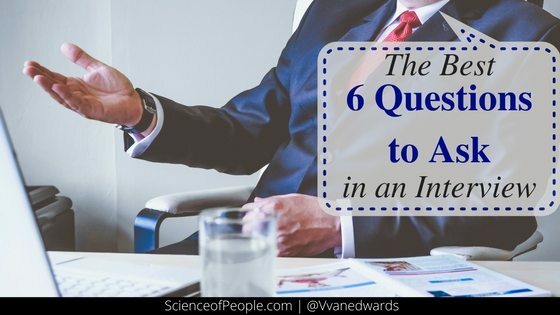 In this post, I want to give you the best structure for interviewing and the best interview questions. Everyone hires in some way shape or form. Whether you’re are a parent, entrepreneur or homeowner you have to have basic interviewing skills in your back pocket. A good interviewer has to FIGHT their instincts. Research on ‘thin-slicing’ has found that interviewers typically make their judgments about someone within the first few seconds of meeting them and then spend the rest of the interview merely confirming their first impression—even when that first impression is wrong. You are an extremely good candidate for the new position at XYZ company. You are prepared, have great references and have done your research on the company. The morning of the interview, the water in your building shuts off because of a broken pipe. No shower. No teeth brushing. No steaming your shirt free of wrinkles. No calm. No coffee. You are rushed, smelly and coffee-less. You try to stop somewhere on the way and meet huge lines. You barely make it to the interview. You are still calming yourself down, straightening your jacket and gulping deep breaths when your interviewer opens the door. Your first impression is done. Your haggard, rushed, worried look is all they need to decide, “This person doesn’t have their stuff together.” It doesn’t matter that you answer their questions perfectly, that you get over the unwashed hair and lack of coffee and make them laugh during the 45 minute interview. All that mattered was that first minute when they opened the waiting room door. I think it is the responsibility—nay, obligation of interviewers to fight their first impression and give candidates a chance. How do we do this? Here is my ultimate guide for Interviewers. Whether you are hiring contractors or a new Chief Marketing Officer, use these as guidelines for your next interview. 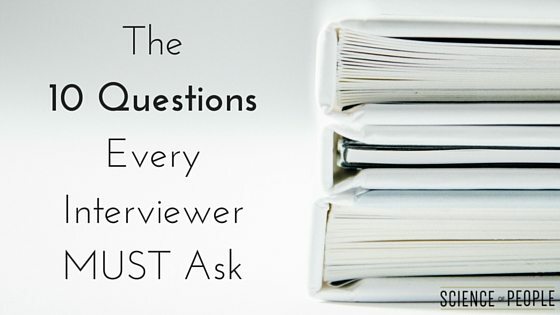 Ask every interviewee the same questions—no whims, no preferential questions. What do you do in your free time? –> Oh, I love hiking too! What was your favorite subject in school? –> Me too, studying abroad was great! What’s your favorite book? –> Yes, Malcolm Gladwell is amazing. I loved the answers, but they didn’t help me. I hired her because I liked her, but she was not a good hire. If I had standardized my questions to what I needed to know, I would have known she lacked the skills we needed in the job. Tell me about a time your behavior had a positive impact on your team or colleagues. I would love to hear about your proudest professional moment. Is your work personality different from your home personality or your social personality? In what ways? I typically have everyone we work with take our free Big 5 Personality Test before coming in and we discuss it. You are welcome to use it for your hires! Tell me about a time you took a risk and it succeeded. Tell me about a time you took a risk and it failed. Please share an example of a time you had difficulty working with someone. What made them difficult to work with? What steps did you take to resolve the issues? What is something that you used to believe, but no longer do? Do you have a system for being more productive? Dealing with procrastination? Burn-out? 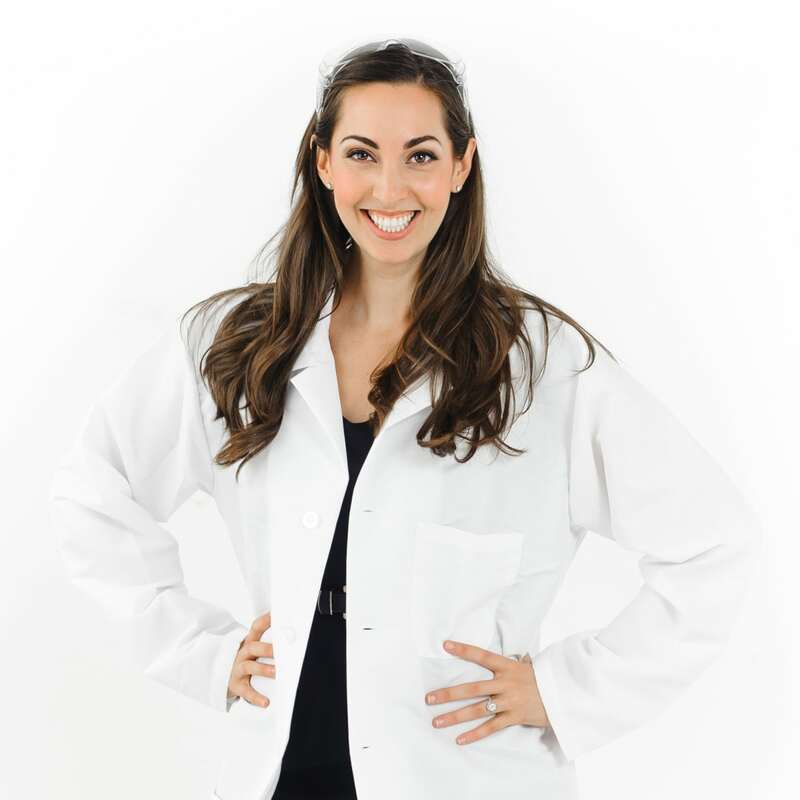 What makes you most excited about working with this company / on this project? 4 – Adding in a new receipt system, efficient! 3 – Getting a new title. 4- High Open, High Conscientious, Medium Extrovert, Medium Agreeable, Medium Neurotic. 5 – Started a new project on nights and weekends that was adopted by the company. Initiative! 2 – Had trouble thinking of one. 5 – Very clear example and honest, straightforward response. 2 – Common response “Catcher in the Rye”. 3 – Vague response about family. 5 – Yes! Knows herself and how to adapt. 5 – Matches skills with our goals. You can create your own system as long as it is consistent and can be remembered or picked up by others easily. Note: Be sure to take a few notes, but remember, it is unnerving for a candidate when you are writing tons about their answers. This is why I like the number and keyword system—it’s fast and easy. When did ___ happen to you? 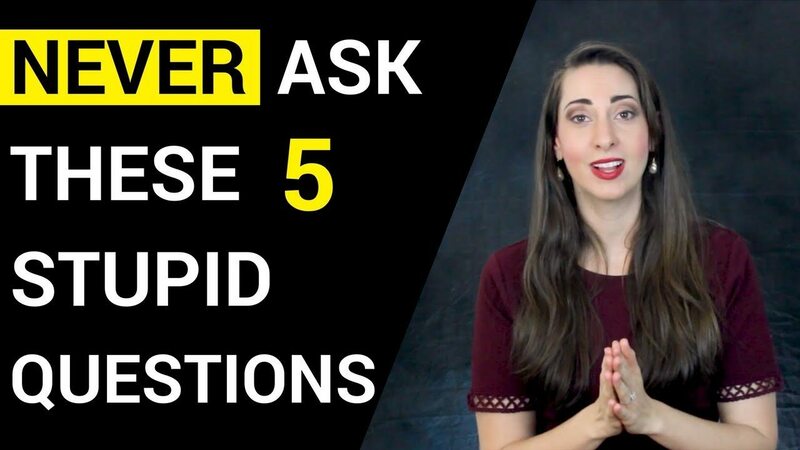 Most candidates are ready for any question you are going to throw at them—and anyone can use their words to be convincing. Real emotions come out nonverbally. An interviewing super skill is learning how to read the 7 universal microexpressions. When you are asking questions, explaining things about the company or the project, outlining the hiring process—how are they listening? Are they engaged? Do they act like they already know what you are going to say? Do they ask follow-up questions? This tells you a lot about how they will take directions from you or a new boss. Scores, GPA, transcripts are all helpful—but they are a small part of who someone is. I highly recommend balancing someone’s IQ marks with their PQ marks. 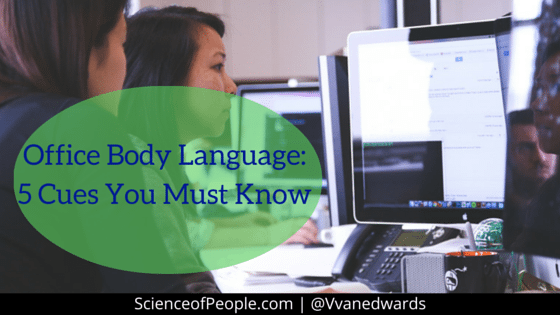 Our Body Language Quiz: How good is your employee’s ability to read nonverbal? PQ Test: What are your candidate’s PQ skills from a social standpoint? Big 5 Personality*: I think it is incredibly important to know someone’s personality traits before hiring them to make sure they will fit well with the team. *This is the only personality test that is backed by academic research. DiSC, Myers Briggs, Enneagram, Colors are not. One of the hardest things for a human to do is say, “I don’t know.” On any kind of a new job, there is going to be a learning curve, new ideas and concepts. You want to know how your potential hire deals with uncertainty and not knowing something. Do they say, “I don’t know.”? Do they guess? Do they lie? Do they get creative? Do they get flustered? Do they shut down? You are hiring, but that does not mean you have all the power. Even if someone is not a good candidate you want to give them a GREAT interviewing experience. Why? You never know when you might see them again. You never know if their best friend or sister or husband is your perfect candidate just waiting to come in. A really good interview finds and cultivates both candidates and fans. When interviewing, it is helpful to know how to read someone beyond their words. How do you know if someone is lying? What is their body language saying? 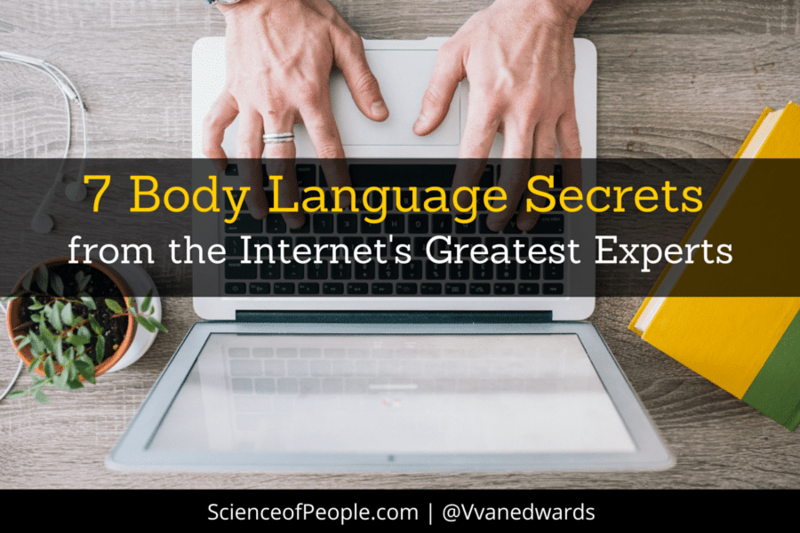 Heck, what is your body language saying?